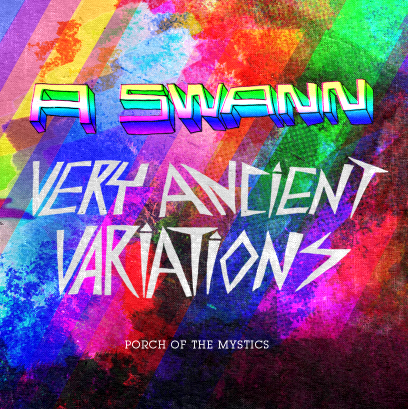 Denton friend, Austin Swann, delivers a soothing summer mix and in typical Porch fashion it’s solid jams streamed into one mp3. Jam it by the pool and your lounge vibe will never end! There are loads of summer hits that we just know you’ll enjoy. My fairly new macbook pro died on me last week! Most unfortunate. Thankfully it’s been repaired, although I’ve lost some applications and a few files. Rough stuff, but guess what Y’ALL? Tomorrow morning I will partake in my senior portfolio review. This will just about wrap up my undergraduate studies. BOOYA. Where to next? Portland? Austin? Brooklyn? Philly? Anywho, check out this week’s extended mix. Hang Tough!